I received this press release today with some details about the Stream of Annihilation that is coming up on June 2nd and 3rd, 2017. To celebrate, we’ve invited a bunch of D&D streamers and luminaries to Seattle, Washington to hang out and roll some dice on June 2nd and 3rd! This two-day event is called the Stream of Annihilation and it’s two full days of streaming that D&D fans won’t want to miss. We’ll have folks from Misscliks, Maze Arcana, Critical Role, and Dice, Camera, Action with Chris Perkins, not to mention international gaming groups like Yogscast’s HighRollers (U.K.) and Dragon Friends (Australia). Kicking off at 10am on both June 2 & 3, hosts Anna Prosser Robinson and Kelly Link will talk to the Wizards of the Coast D&D team and learn all about our next exciting storyline coming in September. Then each group of streamers will play or share a sample of what to expect from the campaigns they’ll be running over the summer that preview the new D&D story. There will be multiple live games, interviews, new product unveils and improvised hilarity each day, starting at 10am PT and ending at 10pm each night. You’ll get introduced to the High Rollers crew delving into uncharted territory DMed by Mark Hulmes, a new Misscliks show investigating rumors called Risen, two weekly groups from our friends Satine Phoenix and Ruty Rutenberg at Maze Arcana, a new group of L.A. actors called Girls Guts Glory, and more! You’ll have to watch the Stream of Annihilation to catch it all live! 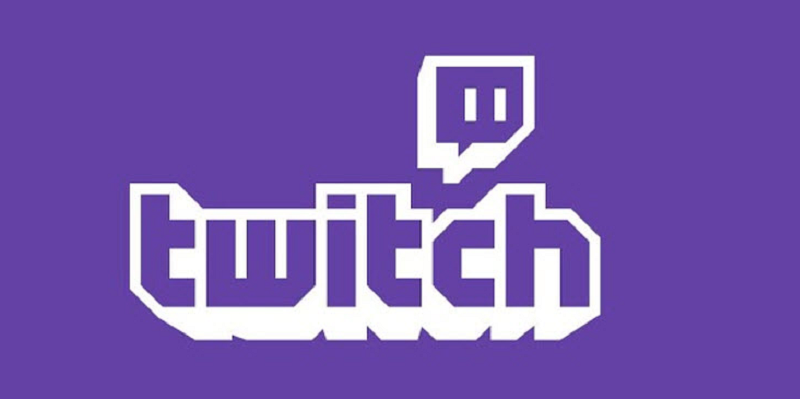 Subscribe to twitch.tv/DnD to get all the updates, then mark your calendars for Friday, June 2nd and Saturday, June 3rd to make sure you don’t miss a thing! 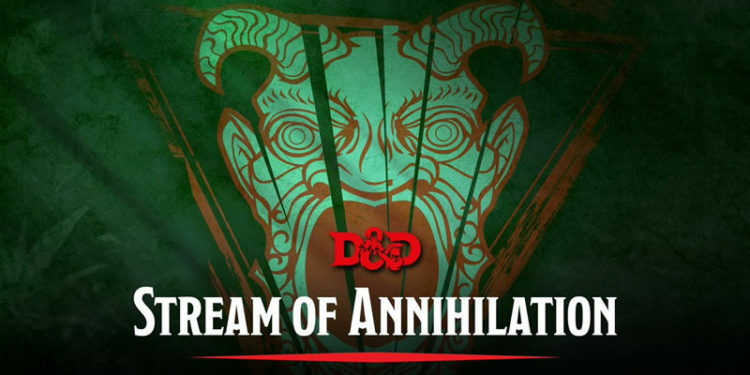 A full schedule, group bios and some more of the celebrities attending the Stream of Annihilation will be announced on DungeonsandDragons.com over the next few weeks. We’ll also be talking about the event on our official Twitter account (@Wizards_DnD) as well as interviewing some of the groups this month on Dragon Talk, the official D&D podcast. For more information on Dungeons & Dragons and the Stream of Annihilation, please visit https://www.dungeonsanddragons.com or check out the new URL for the official D&D Twitch channel: https://www.twitch.tv/dnd.